Educators, parents, political leaders, business people, and concerned citizens are determined to save our educational system. 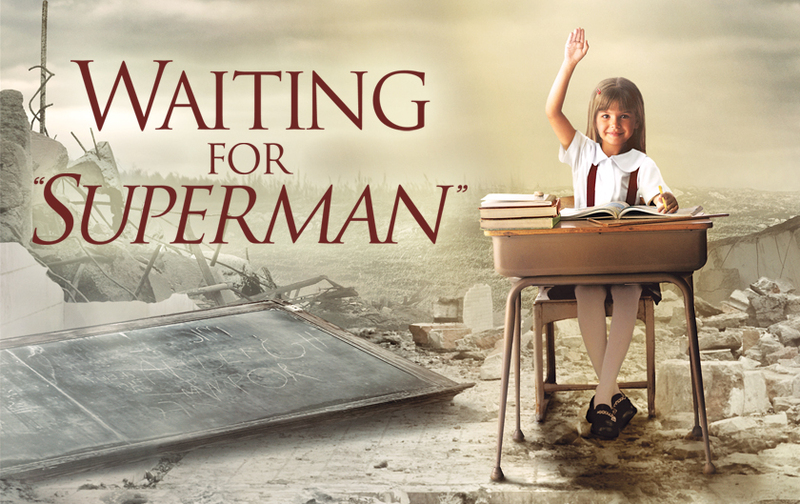 Waiting for “Superman” offers powerful insights from some of those at the leading edge of educational innovation. Waiting for “Superman” is an inspiring call for reform and includes special chapters that provide resources, ideas, and hands-on suggestions for improving the schools in your own community as well as throughout the nation. For parents, teachers, and concerned citizens alike, Waiting for “Superman” is an essential guide to the issues, challenges, and opportunities facing America’s schools.